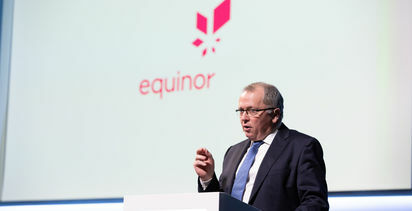 NORWEGIAN oiler Equinor will face a shareholder resolution at its annual general meeting next month to abandon plans to explore for oil in the Great Australian Bight. The resolution was filed by a consortium of environmental groups which call themselves the Great Australian Bight Alliance and includes The Wilderness Society, Greenpeace, the World Wildlife Fund, Sea Shepherd, and others. 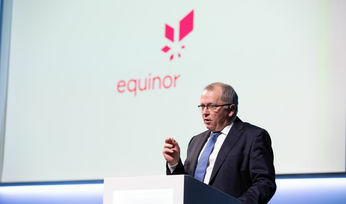 The alliance is calling on Equinor to "refrain from fossil fuel exploration and production activities in frontier and immature areas and areas of particularly high ecological value," which specifically includes the Great Australian Bight. Equinor's controversial plan to drill its Stromlo-1 wildcat well in permit EPP39 in the Bight attracted 30,000 submissions to the National Offshore Petroleum Safety and Environmental Management Authority during a public comment period. Activists and environmental opponents to the well base their concerns on Equinor's draft environmental plan which was first leaked last year and showed that in a worst case scenario, an oil spill from Stromlo-1 could be bigger than the Deepwater Horizon oil spill and stretch around much of South Australia and the Tasmanian coast, even to the Great Barrier Reef. Early this year the Norwegian company released its draft formally for a once month submission phase. Nearly 20 councils in southern Australia have voted to oppose oil and gas drilling in the Bight. "The Great Australian Bight Alliance is happy to support this important shareholder resolution," Wilderness Society South Australia director Peter Owen said on behalf of the Great Australian Bight Alliance. "The Fight for the Bight is now one of the biggest environmental protests Australia has ever seen and is gaining traction around the world. Seventeen southern Australian councils have voted their opposition or concern to Bight oil drilling, something that is unprecedented." It is not the first time environmentalists have attempted to disrupt the oiler's AGM. Former Kangaroo Island council mayor Peter Clements previously funded his own trip to Equinor's 2018 AGM alongside the Wilderness Society to convey his concerns about drilling in the Bight. A national poll of 1,532 people conducted by The Australia Institute last month found that 60% of Australian's are opposed to drilling for oil in the Great Australian Bight, while the rate of opposition among South Australians was ever higher at 68%. The survey was the first comprehensive poll on the issue and found that only one in five respondents support drilling in the Bight while more than two thirds wanted to see the region given World Heritage protection. Both the Australian Greens and independent MP Rebekah Sharkie are separately pursuing legislation to commence the process of awarding the Bight World Heritage status. 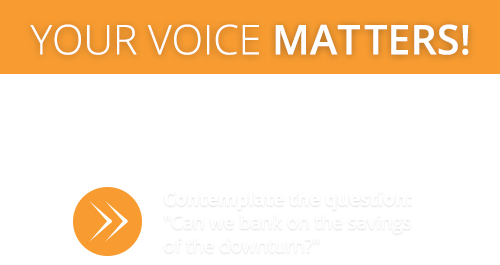 Activist investor motions similar to the above mentioned are not uncommon.  Last year activist investor group the Australian Centre for Corporate Responsibility nearly passed a motion which would have required Origin Energy to be more transparent about its relationship with peak bodies and environment groups. The motion targeted the Australian Petroleum Production and Exploration Association on its position on climate change and emissions and received the support of 46.32% of the shareholder support.